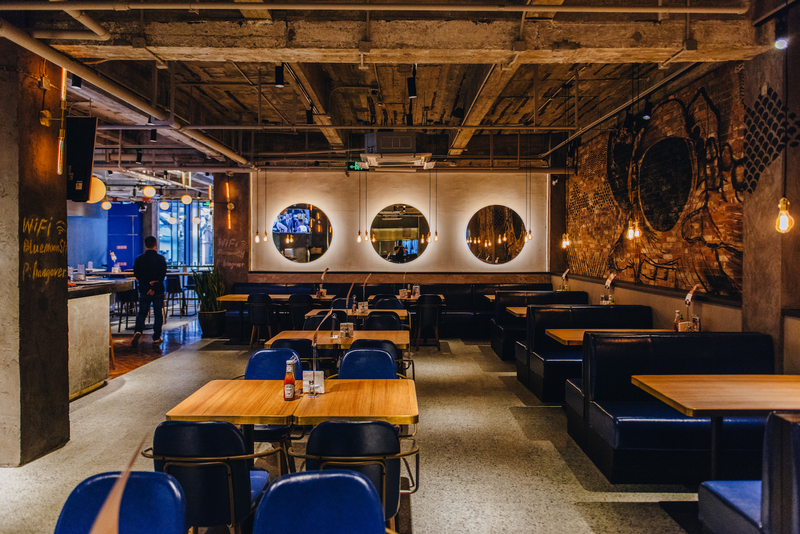 The 688 Shaanxi Bei Lu F&B complex has had its first high-profile casualty: Urban Diner Gastropub. It seems not even an official partnership with MillerCoors was enough to keep it afloat. Shame. Urban Diner did good burger and beer fare at both their (now defunct) locations. Seems it closed sometime before CNY, but we only just heard about it, and that's just as well because there's already a new bar incoming apparently. Keep your eyes peeled on the area just under UP but in front of Liangshe and to the left of Pie Society Canteen.